We are launching our Growth Groups this fall with Mark Batterson’s book In A Pit With a Lion on A Snowy Day. I have read it a few times and I am inspired!!! This is our re-launch campaign to continue to build the church. We are giving every person @ The Point Mark Batterson’s Book for FREE. I believe that this book and series is going to launch us to another level at The Point! 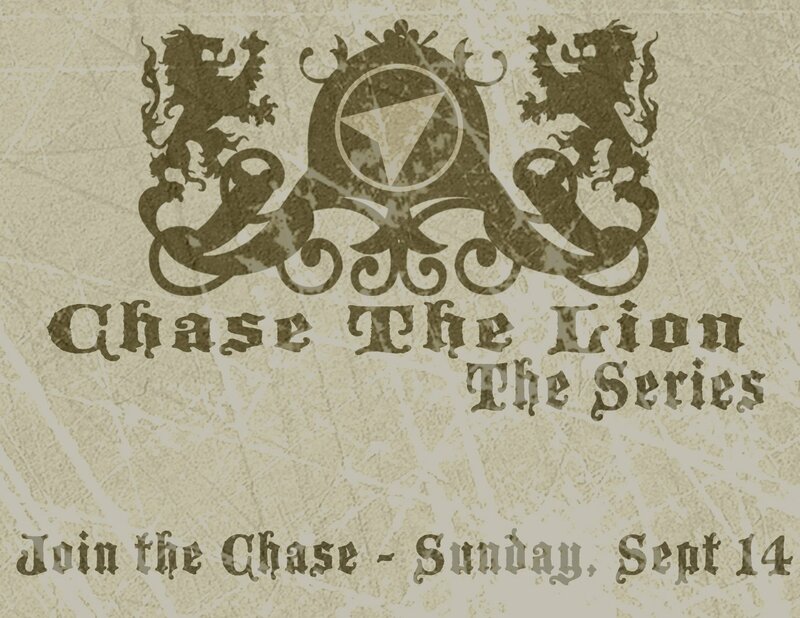 Check out the Lion Chasers website … Chase the Lion.